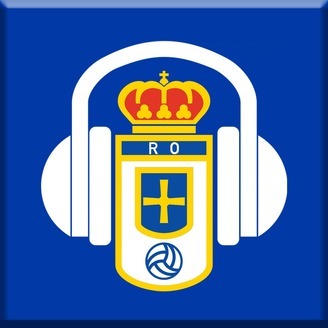 Podcast by The Real Oviedo Podcast. 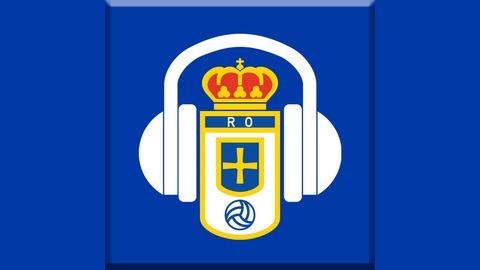 The only English speaking podcast covering Real Oviedo. Unofficial, with the backing of the Real Oviedo Supporters Trust. Join Chris Darwen and John Mothershaw as they review the recent news and look ahead to the next fixture.